We invite you to visit us at the dairy farm! 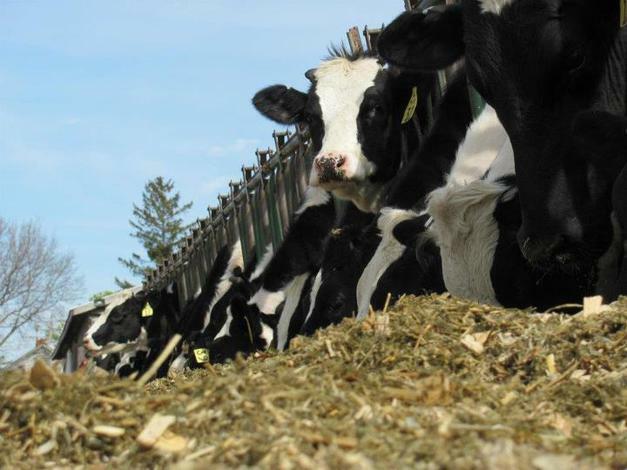 Farm chores are routine: every day we feed our baby calves, spread straw in hutches, stock hay and fill water buckets. Depending upon the season, we are planting fields, gathering forages for cows, harvesting crops, or planning ahead for springtime. 21st century dairy farmers utilize amazing technologies! In 2011 we installed a milking robot, “Johann LELY,” who is on the job 24/7 milking cows. please make an appointment with us at least two weeks in advance. 1 hour tour, 15 people minimum tour size. Family tours: Call to schedule a visit. We are often able to accommodate same day requests. 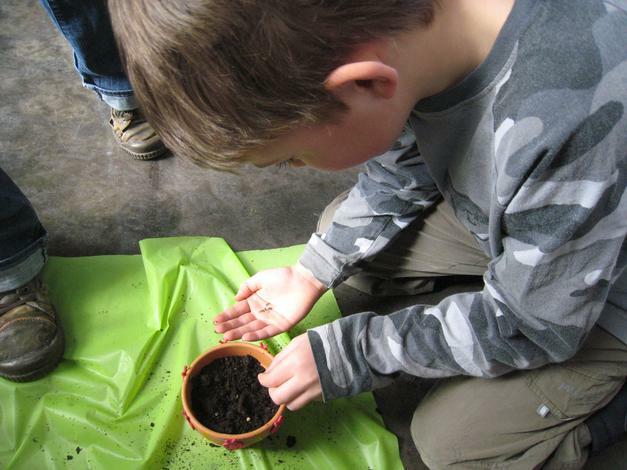 Our hands-on farm activities are designed to highlight Michigan Model K-12 objectives on a 21st century farm. Explore life cycles of crops like corn, insects, and cows, calculate how many kernels are on a corn cob, check out lots of crop seeds, identify the fruit trees in our family orchard, fill a plate with good food choices, create a Got Milk? poster for your classroom, hunt for good and bad bugs. 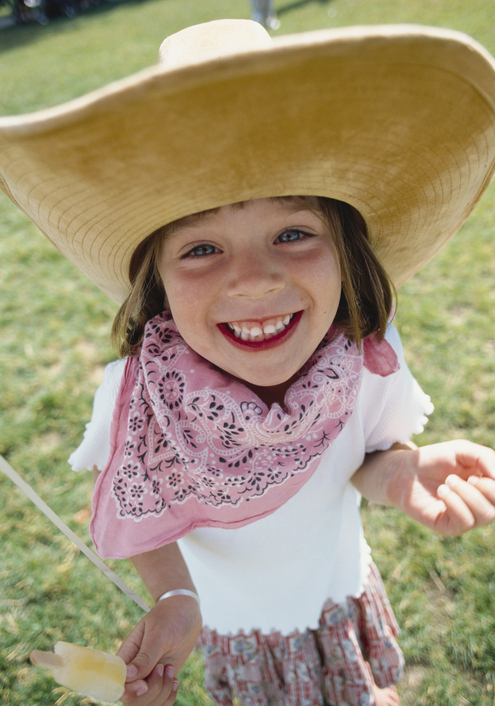 We customize your class trip to the farm. You choose two or three activities for your students to do. 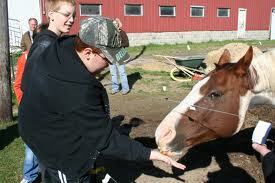 All tours include a dairy farm visit and a take-home project for each participant. 2018 Pricing: Our school tours are $7/person for 2.5 hours of activities. Our Farm Haus is your Fun Haus! 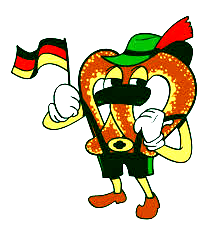 We celebrate German and American traditions! Crafts Galore * More Classes added all the time! 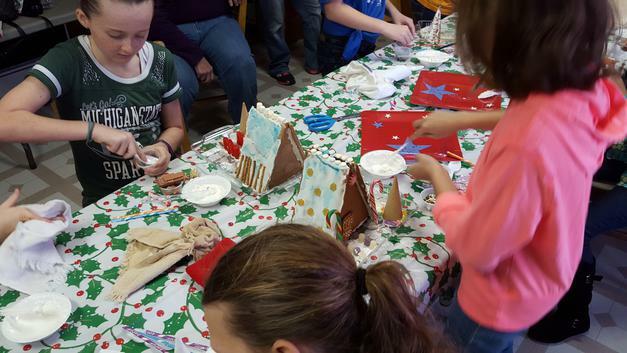 Call to schedule FUN for your kids and all kids at heart! 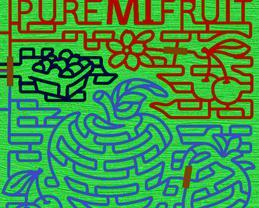 You’re going to have an a-maze-ing fun time! It’s not just a walk in the stalks, it’s an Ag-venture for everyone! Our corn maze has three observation bridges, a mystery, a treasure hunt, and plenty of twists and turns to challenge you. Open September and October from 7 pm - 10 pm on Friday, 10 am - 10 pm on Saturday and on Sunday at 1pm - 8pm. Be sure to bring a flashlight if you are visiting at night! 2018 Pricing: $7/person for groups of 15 or more. Groups are welcome seven days a week. Call at least one week in advance to receive group pricing. People have enjoyed gingerbread at Christmas for centuries. The Grimm Brothers' Hansel and Gretel fairy tale is about a Haus made of sugary treats. 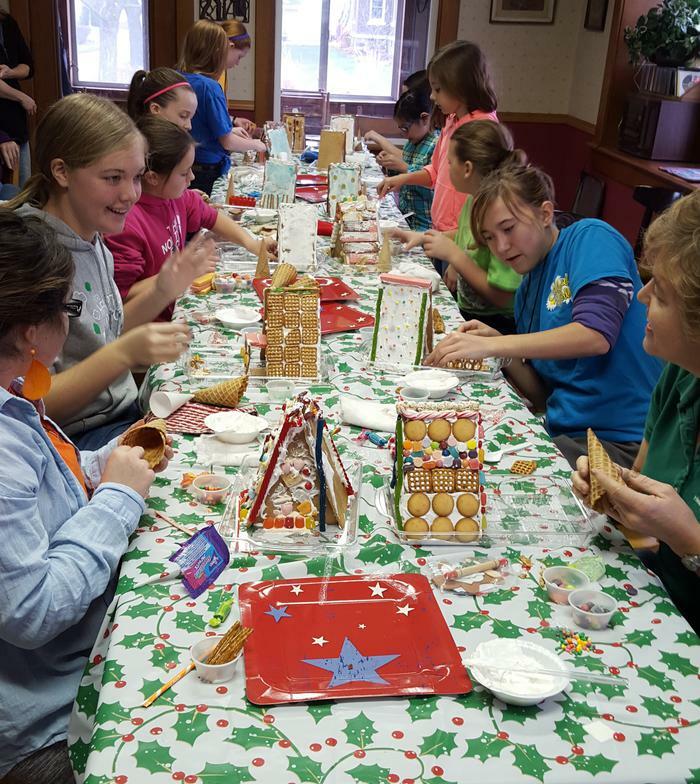 Discover lots of sweet trivia while making your own Gingerbread Haus for a luscious centerpiece this Christmas! 2018 Pricing: $17/person for Haus, decorations, frosting, and a delicious snack. 2 hour class. Groups of 10 or more. school groups featuring American agriculture.